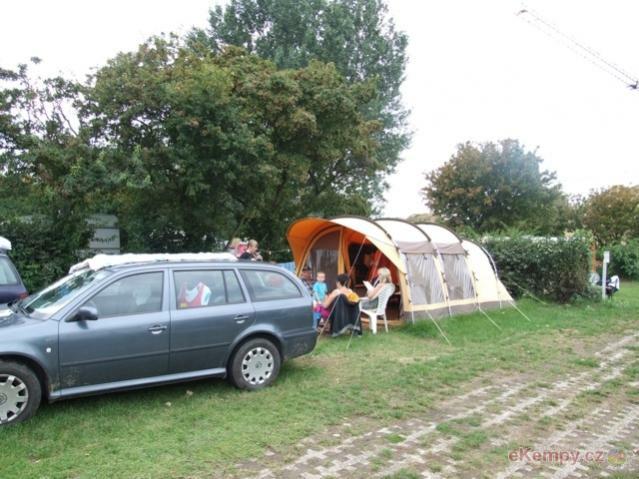 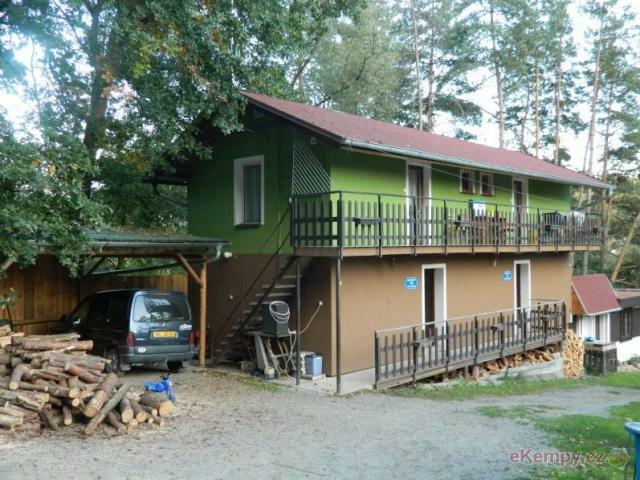 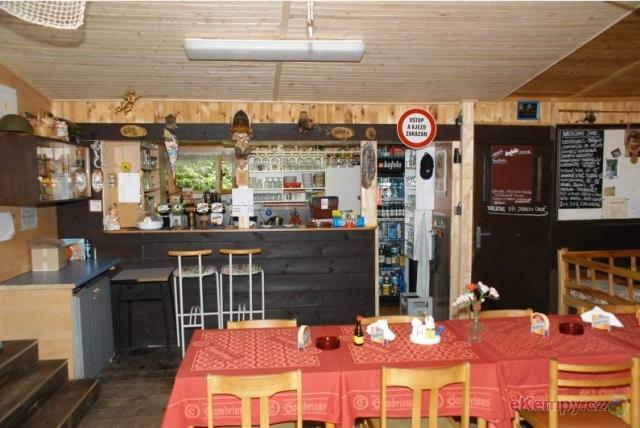 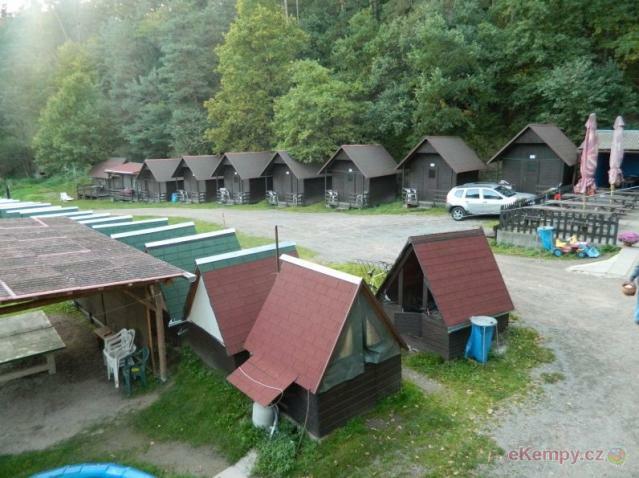 Car camp ATC Merkur is situated on a bank of high dam Nové Mlýny, it is suitable place for family recreation, school trips and sport recreation tr..
RS Stavorek gelegen op de linkeroever van de rivier nabij het dorp Lužnice Bečice , cca.10km ten zuidwesten van de stad Tabor . 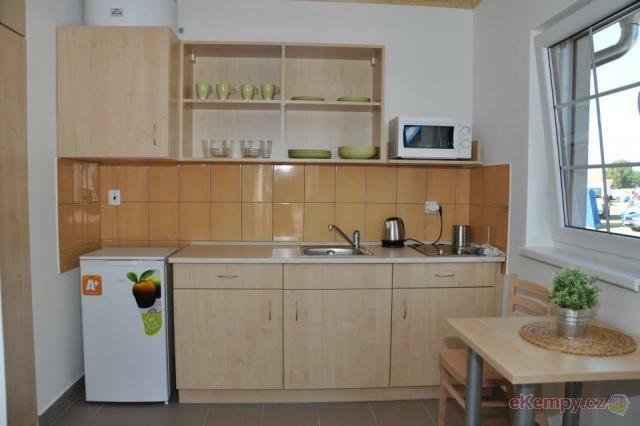 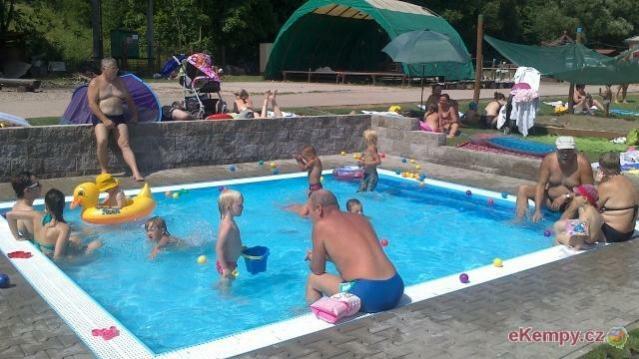 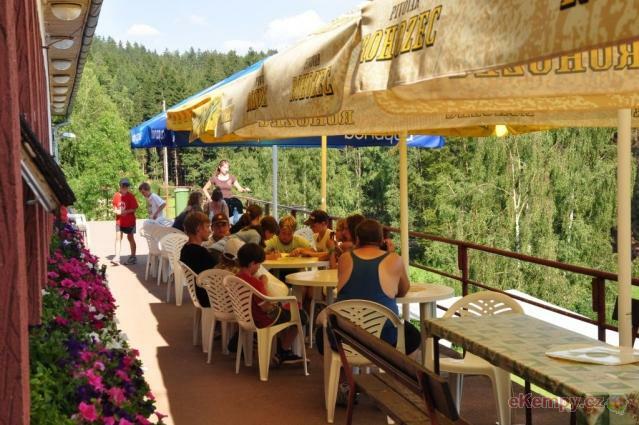 Accommodatie in he..
Nivnice Riviera resort is an oasis of summer water sports and fun for the whole family. 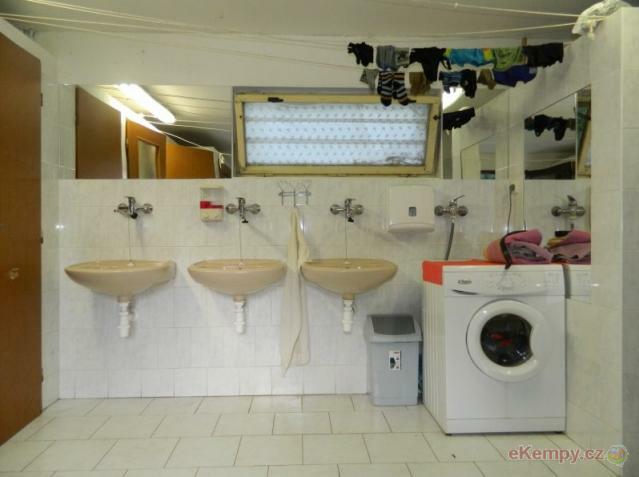 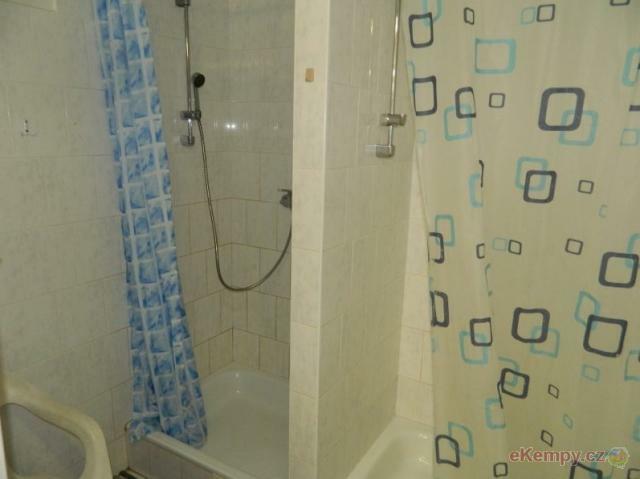 It provides 33-meter pool for fitness and recreational swi.. 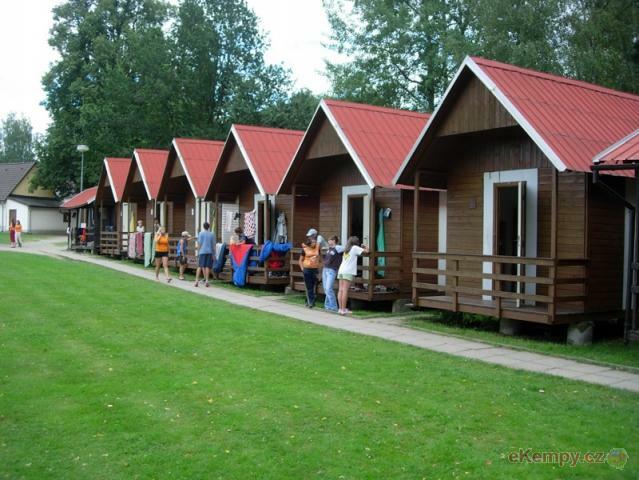 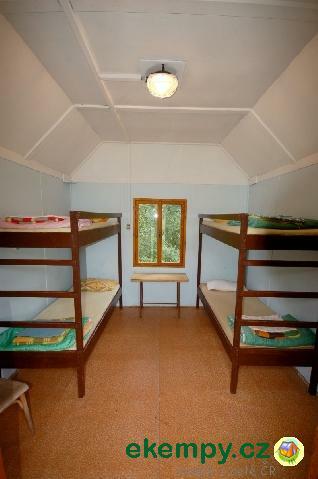 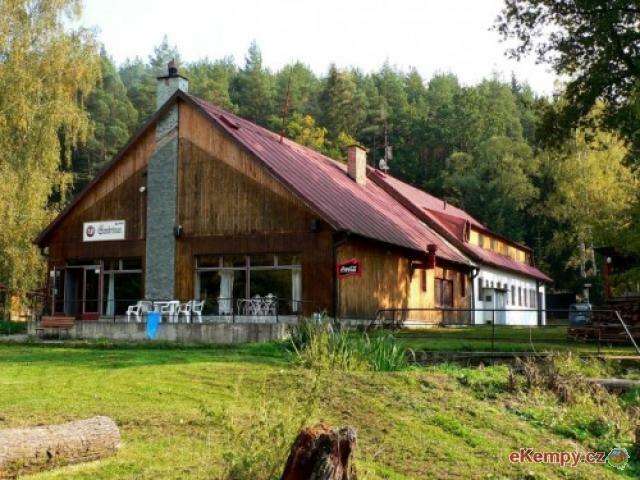 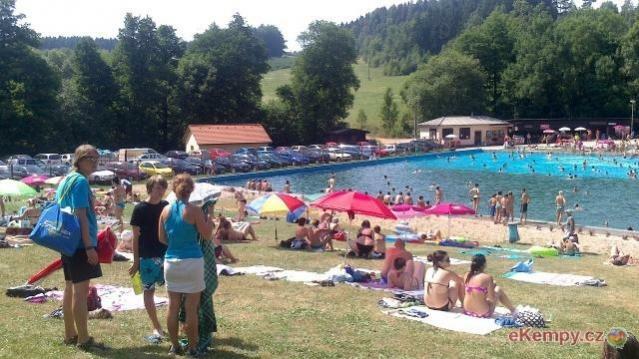 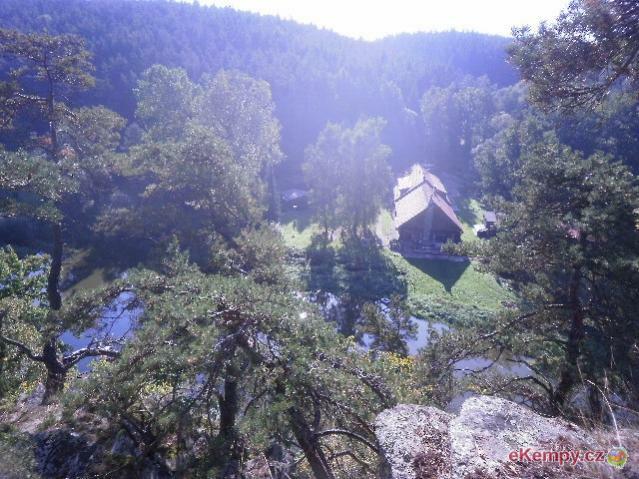 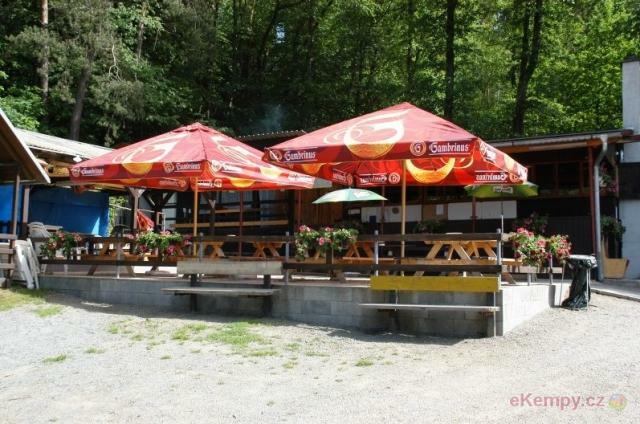 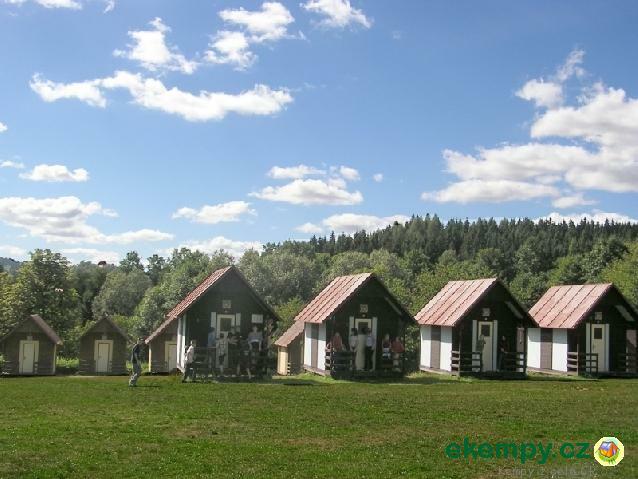 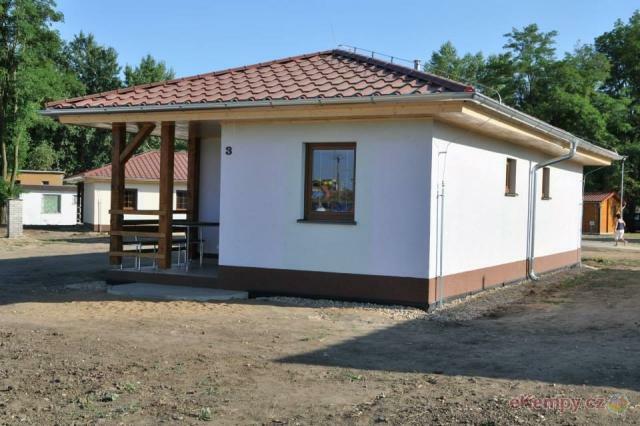 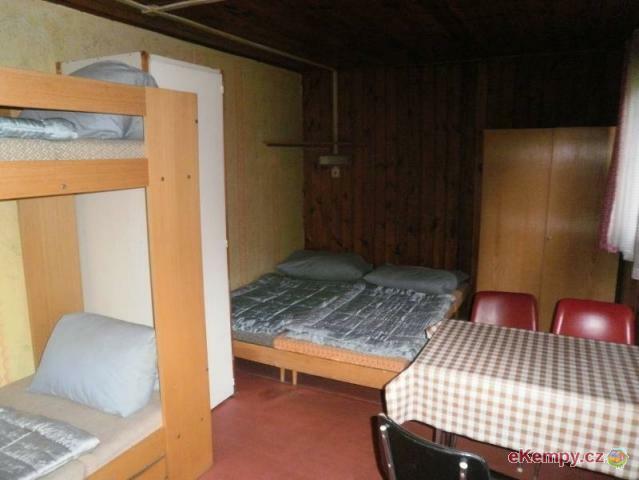 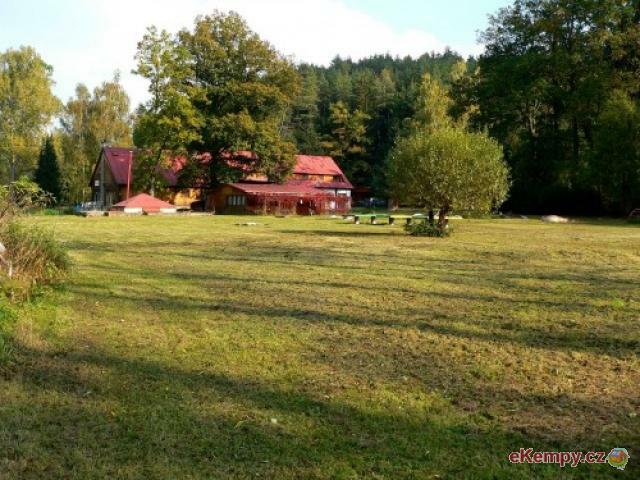 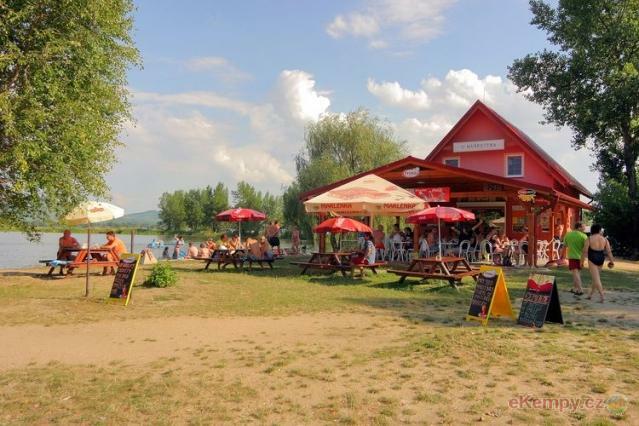 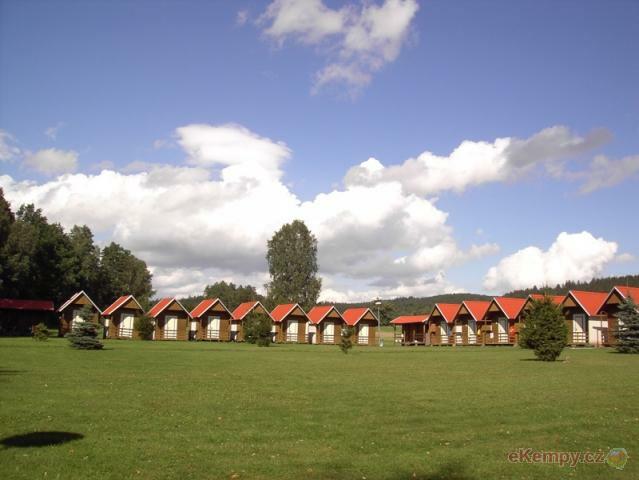 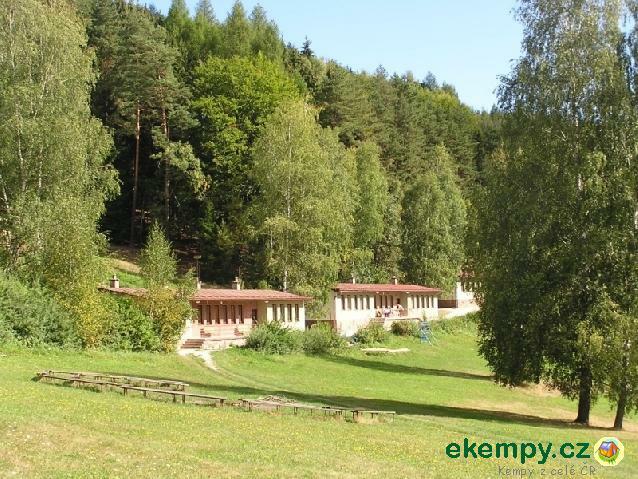 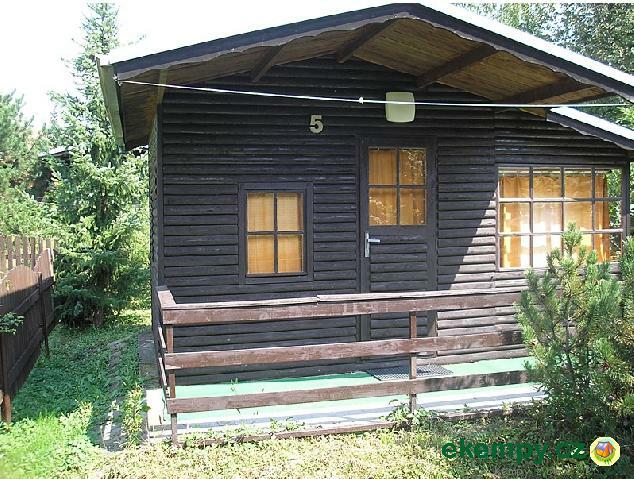 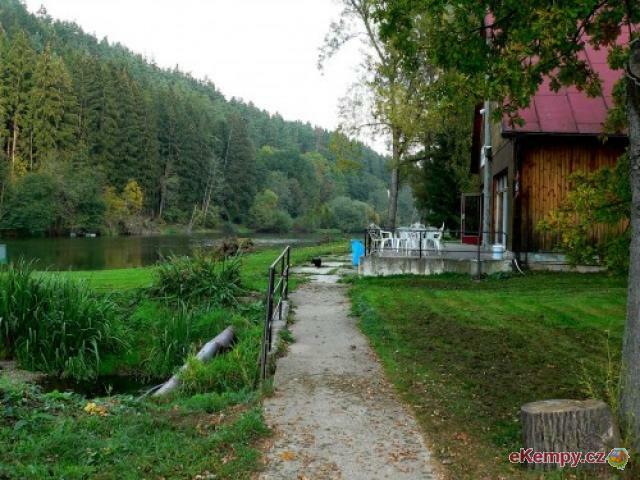 The area of the camp children Bílá Skála is located in the heart of South Bohemia, and a stone's throw from the natural park Czech Canada. 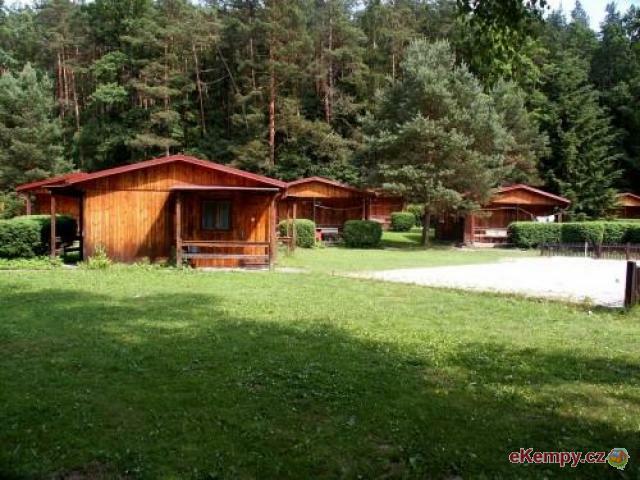 Locati..
Recreation Area is a popular resort, which lies in a beautiful and rugged countryside near the town of Pecka, which is dominated by the ruins of a..
Family type Camp where it is possible to order anything, with very good home cooking.